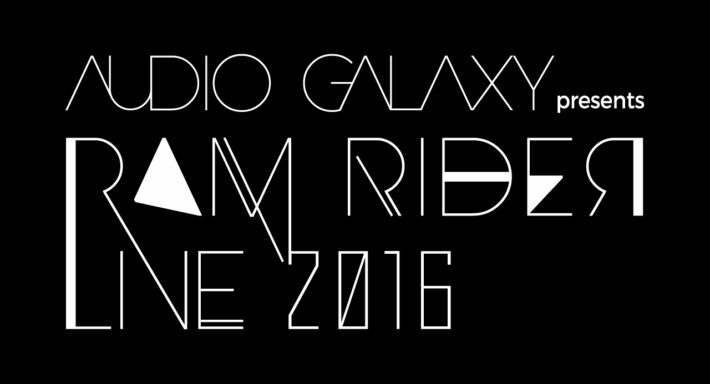 RAM RIDER who I am always doing the laser will do one man live for the first time in 4 years. 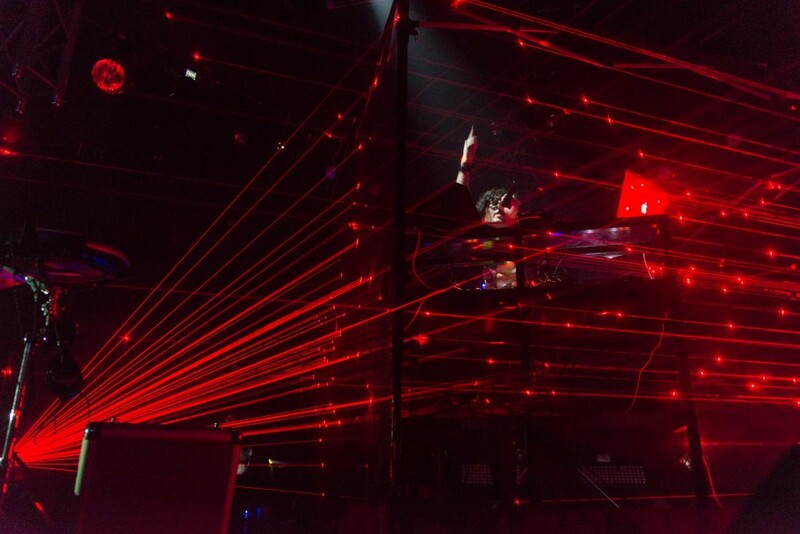 Although I tried and tried variously, but I did not settle, the first time I did a laser, this one-man live four years ago. It is not that 4 years worth it, but I asked him to do something new for himself because I was impatient. I thought that it was pretty beautiful because I was currently setting up at the event or live, but where can I use it? I was able to do things like what I was thinking. 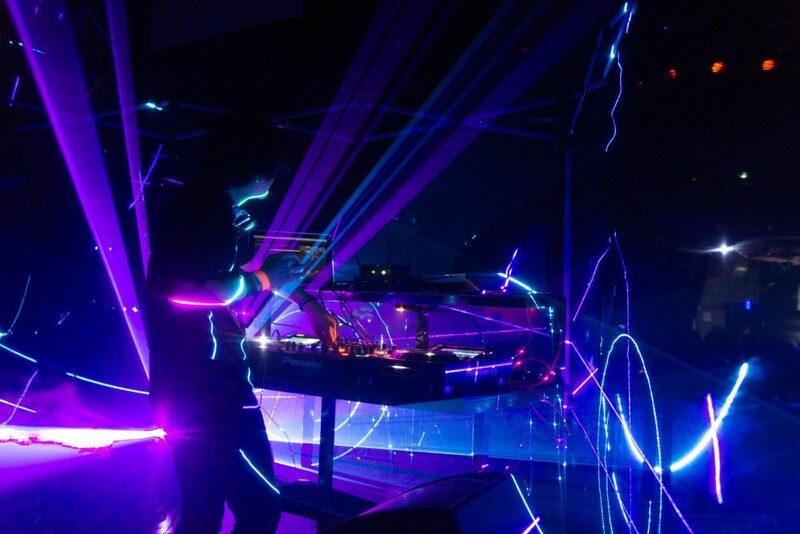 Although it is easy to understand to see pictures, I was hitting a laser on the screen on the stage and I was creating and projecting this kind of image. As a result, it was a pleasure to have felt making the space of lights more than I imagined because of smoke. I tried making it to synchronize with the sound as possible as possible. I also use the experience gained in 4 years such as things progressing, sound timing and machinery etc, such as things going forward, being packed with Yuki who has been helped by the LED costume many times (even in other work) I was able to do it and because I have more opportunities to join with Mr. Murakami of Sailor Chainsaw of VJ? I wonder if there was feeling that it is linked more than ever. There are many other things but it was good for the time being. Mr. Taki’s picture was also good. It is not something main but I feel like I’m obliterating when I write too much, so I’ll leave it around here. There is a place relieved by what I was able to do once, but there are things I still have to leave, so I hope I can do something again somewhat, I will keep preparing. I hope the photos and video of the officials will come up in the future. I will upload it if I go up and I will try to paste the link. There seems to be a lot of tweets related to live uploading to hashtag # rr161120 somehow. It seems that pictures and videos are also posted, so if you do not mind, you can see the situation if you can see that. I am allowed to use Ms. Kimura who was shooting the picture. It is surprisingly nice to take a proper photographer. Of course, we are making directing considering safety.